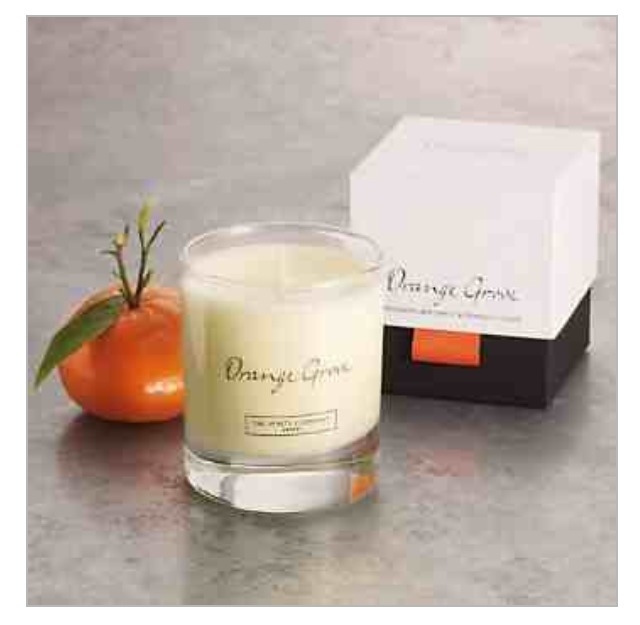 the Candle is called Orange Grove containing Mandarin, Bergamot and Orange Flower, it came beautifully gift boxed. As soon as I took the Candle out of the box I could smell the lovely zesty orange fresh fragrance. I could not wait to light this Candle...as soon as I lit the Candle the room filled with a orange earthy yet woody warming aroma, its just perfect for this time of year very festive and Christmassy. 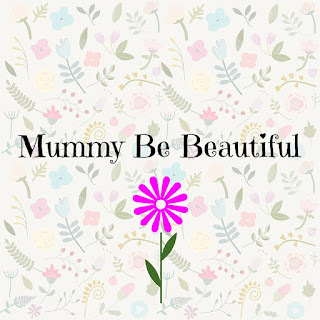 I really loved using this beautiful Candle, the fragrance is just amazing, it created such a relaxing warm atmosphere, I cannot wait to use it again. This Candle has a burning time of 28 hours. Each Candle is individually hand poured using high quality wax and fragrance. Disclosure all thoughts and opinions are my own, I was allowed to keep this candle as part of my review.